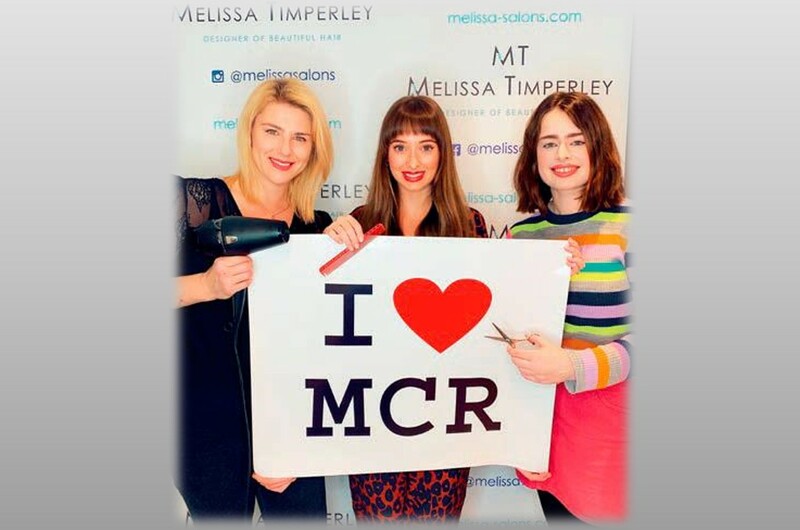 Melissa Timperley Salon a Manchester Tourist Hotspot! 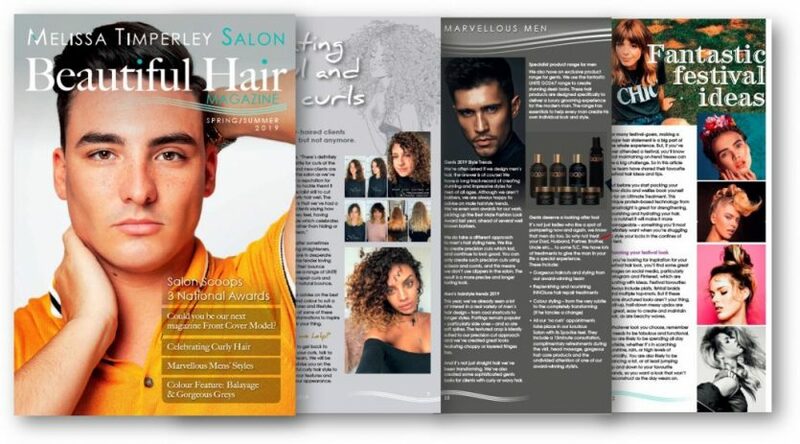 Our salon in Manchester’s vibrant Northern Quarter has become a magnet for clients travelling thousands of miles to get their hair styled. Over the past six months we’ve had clients visit from Switzerland, Dubai, Italy, Canada, the Lebanon, Germany and Ireland. 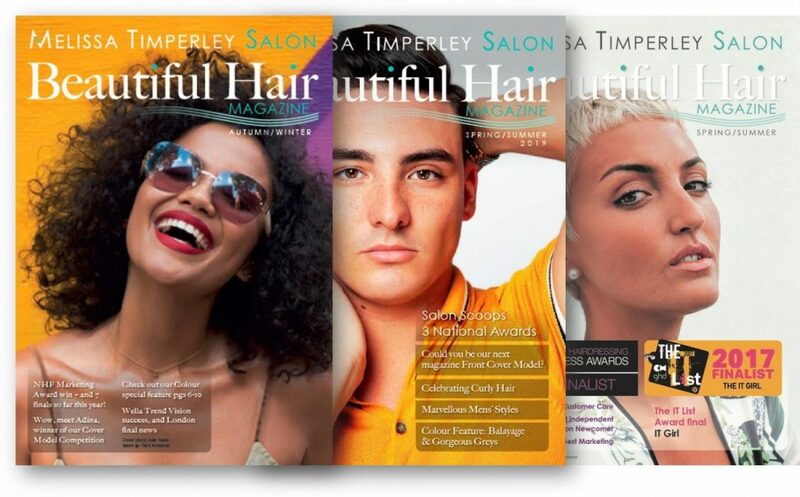 Visitors often say they can’t get the style they want in their own country and choose to combine a great cut and colour with a weekend break in Manchester. The city is particularly attractive to ‘hair tourists’ because the quality of stylists is the same as London, but prices are generally lower. It’s also renowned as a weekend break destination, given its links with Manchester International airport and its rail, bus and motorway connections. The BBC learned of the Salon’s International appeal and came to film the team as part of a Manchester Tourism story. Take a look at their video. And it’s not only international clients jetting in to the salon. Our stylists have also seen an increase in clients from around the UK travelling to have their hair styled as part of a weekend away in this popular city. 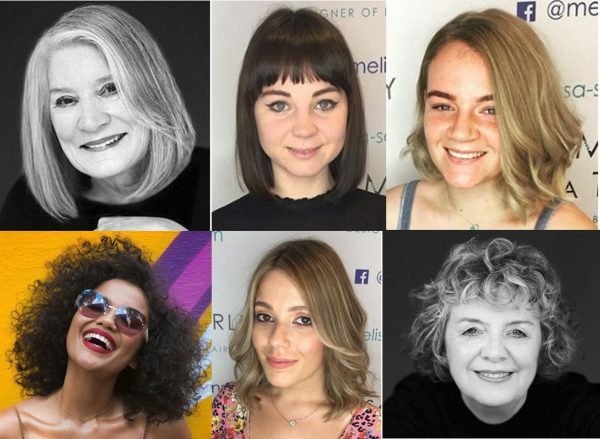 Melissa adds, “It’s creating a wonderful buzz, as clients from both locally and far away coming to make the most of our extraordinary stylists and enjoy the spa-like customer experience we’ve become renowned for.